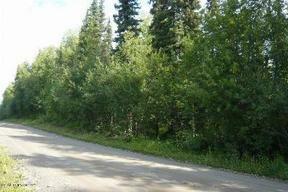 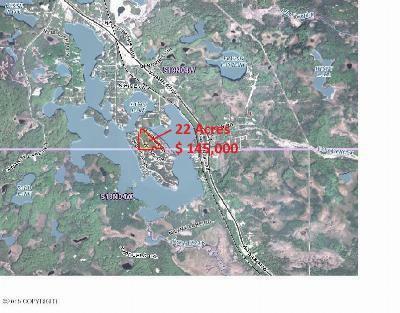 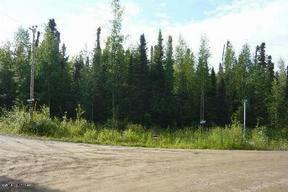 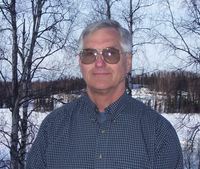 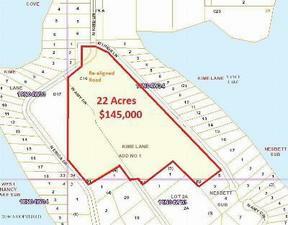 Residential Lots & Land Large Acreage parcel surrounded by Nancy Lake. 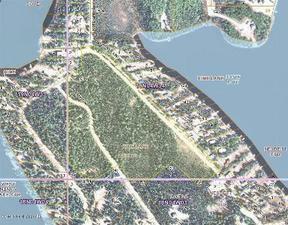 No lake frontage but several lake accesses close by. 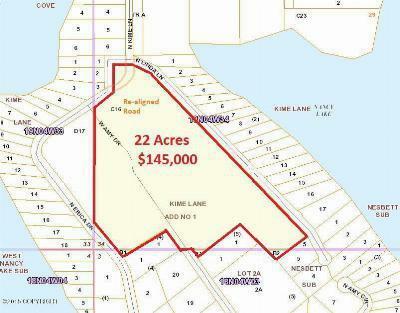 Parcel is prime for development and/or subdividing. Parcel has road frontage on Linda Lane, paved Erica Drive, and is split by Amy Loop. Could be divided very easy but seller wants to sell as one parcel. Several nice building sites with views. 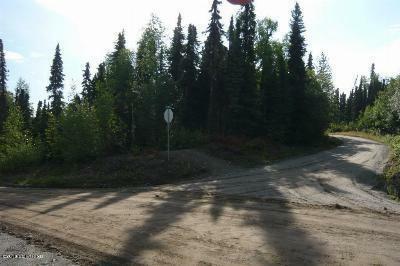 DIRECTIONS- From about mile 66.5 Parks Highway turn at the Polaris shop, then left on Buckingham palace Road, left on Kime Lane, or the left on Amy Loop or look for the sign on Erica Drive on the left.